Envisioning a virtual think tank of civic research and information on housing in Los Angeles. 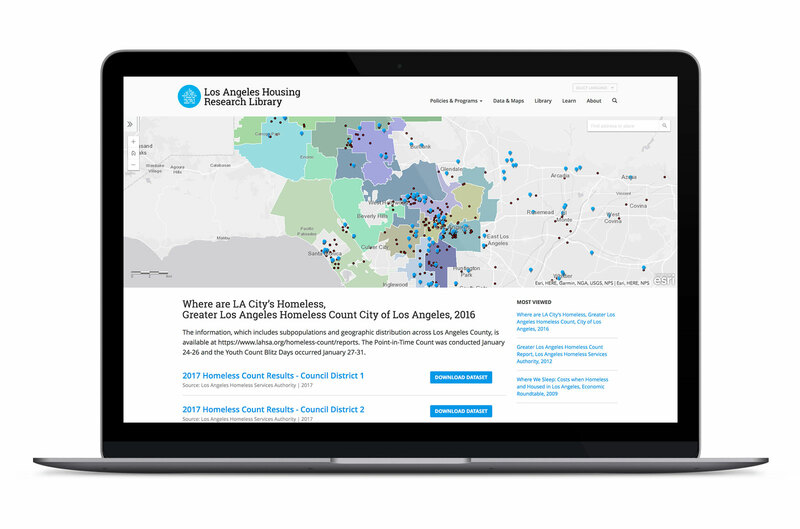 What if there was a better way to track, discover, research, and crowdsource solutions to the thorny problems around housing and homelessness faced by Los Angeles? Affordable housing and homelessness are intractable problems facing Los Angeles. Yet there exists little infrastructure set up to share knowledge or to collaborate around this problem. What we can do differently to make a difference? How can we use new partnerships and technology to do a better job of harnessing the collective capacity of LA's different sectors and institutions in joint problem-solving? How do we make available to collaborators thousands of documents, books, videos, photos, research, news discussions, and knowledge on this topic? 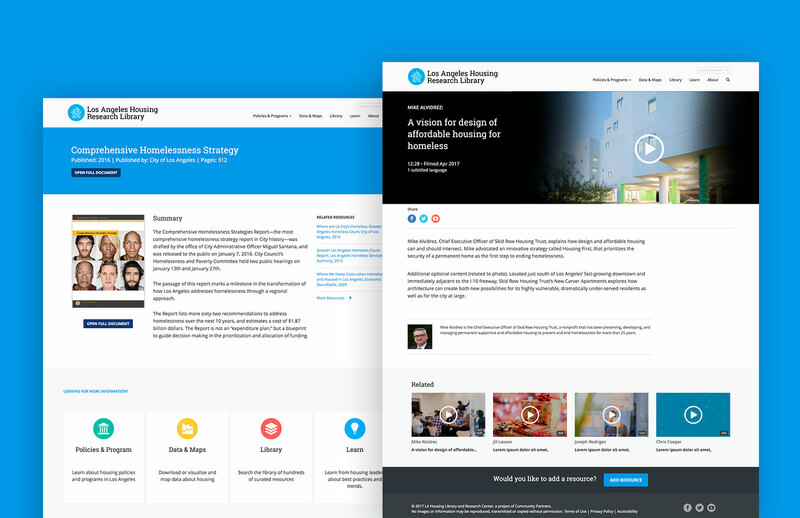 Led by Helmi Hisserich, a former Deputy Mayor for housing and homelessness in the City of Los Angeles, the project team set out on a one-year project to identify a new model for public-private partnerships for tracking, discovering, researching, and crowdsourcing solutions to housing and homelessness in the City.